Do not miss this remodeled 10 unit. Caution 8 units will be rehabbed prior to close as well as the new parking lot to be installed. New Air Conditioners new electrical panels, dual pane windows , new landscaping, new cabinets and exterior paint plus so much more! See add. 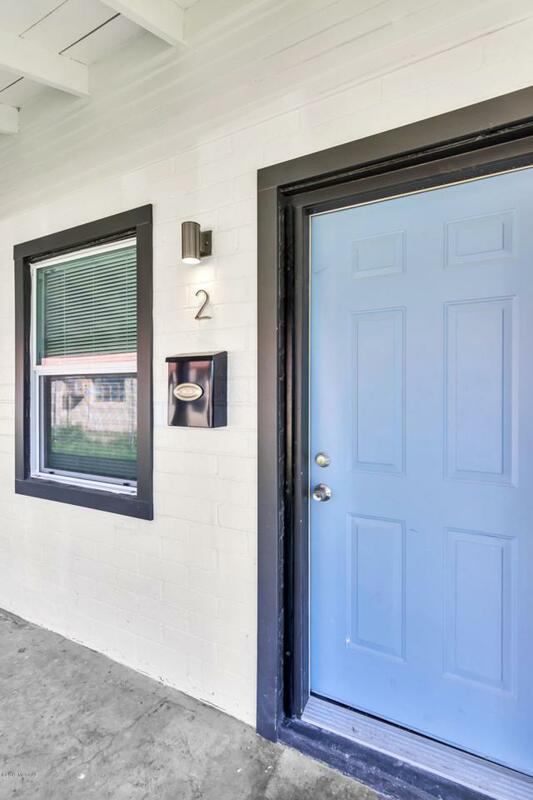 photos and documents-rent roll to be added and updated as new tenants move in at $995 per door the one two bedroom will be leased at 1095.Historic homes, new condominium high-rises, apartments and hip infill housing all dot the heart of Phoenix. The area is flush with jobs and students from Arizona State University's downtown campus. Locally owned restaurants, coffee shops and bars are aplenty.Downtown Phoenix's major event and sporting venues are all within reach.